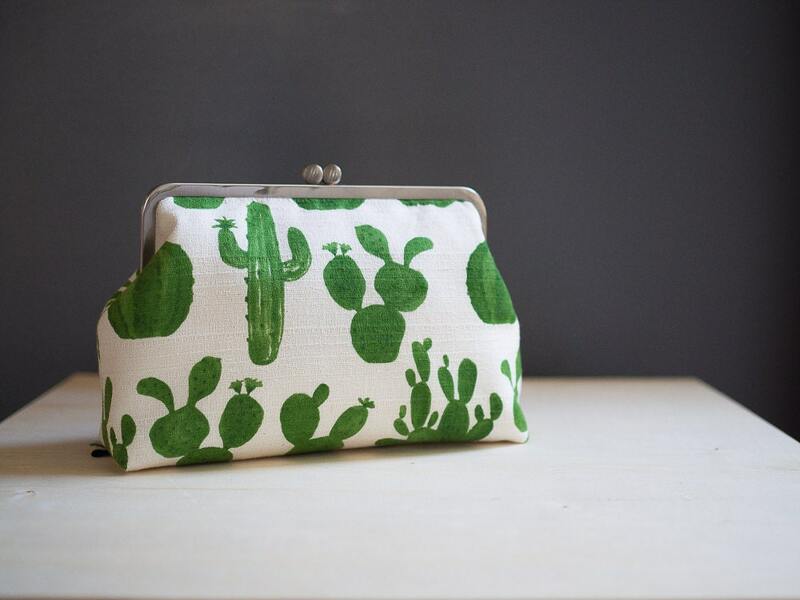 This gorgeous clutch with cactus print is ideal for a night/day out on the town. 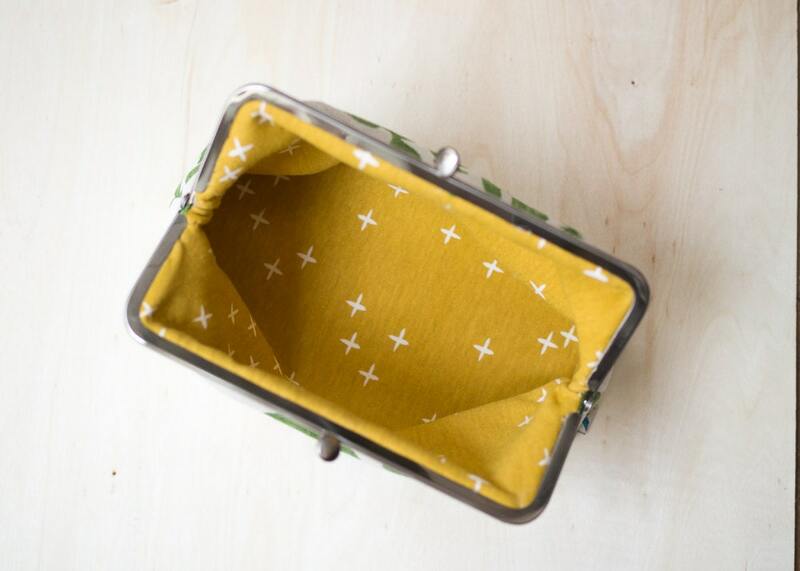 The sizing provides lots of room to store things like keys, phones, cosmetics and wallet. No need to leave any essentials behind! Handcrafted out of the finest Japanese fabrics, this clutch will easily become a go-to item you’ll enjoy using time and time again. 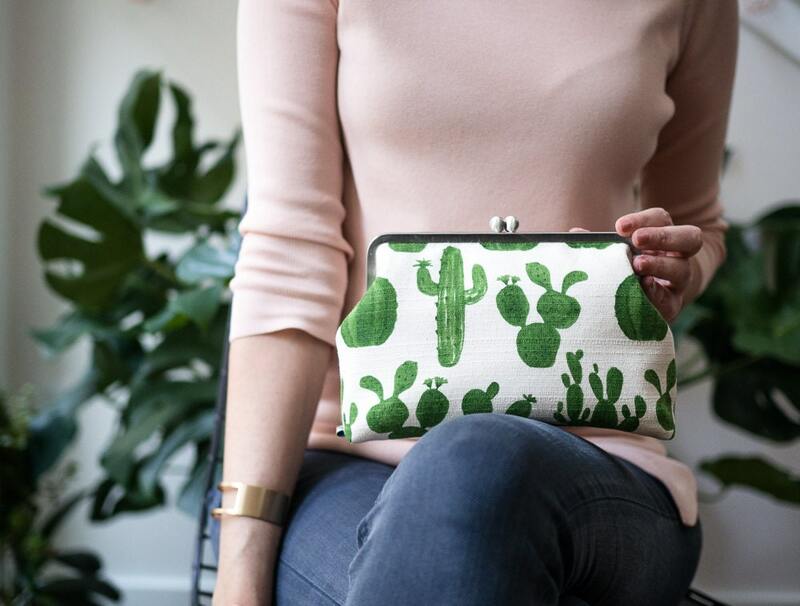 I have a clutch from boejackdesigns that my sister got me for Christmas two years ago, after I sent her a link with suggestions on what to get me. ;) I love it so much and have gotten numerous compliments on it. I decided to get a dear friend, who loves plants, this one. I can't wait to give it to her. I know she'll love it! Quality is awesome. Cute little bag... I love it! 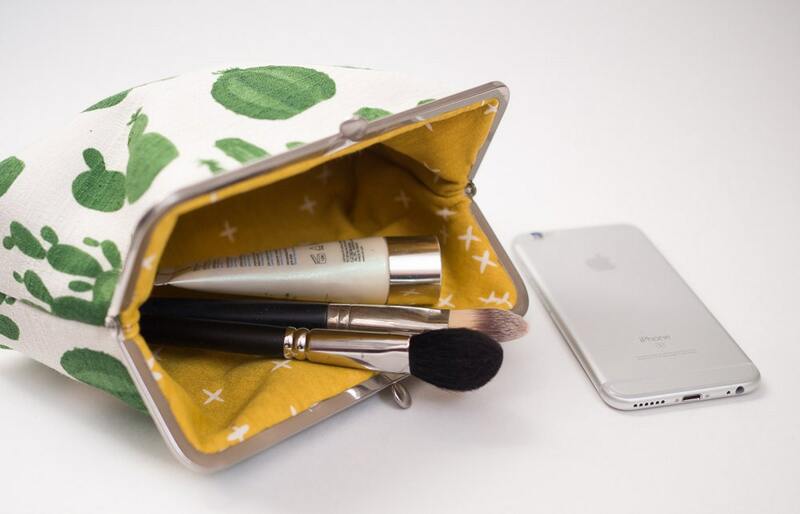 This clutch is adorable! It's even better than pictured.